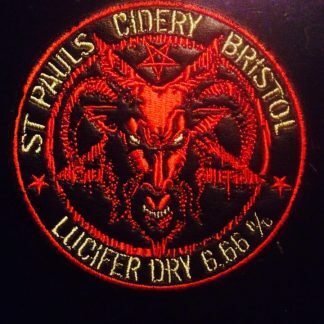 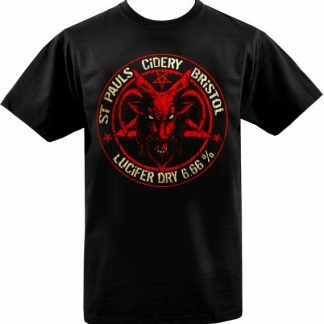 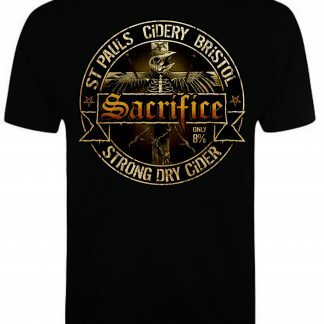 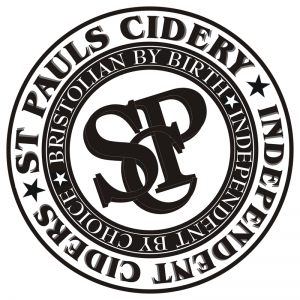 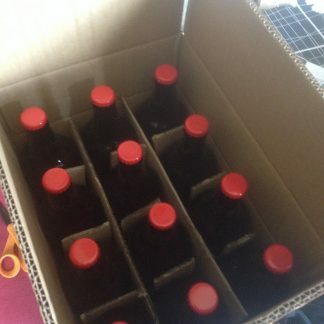 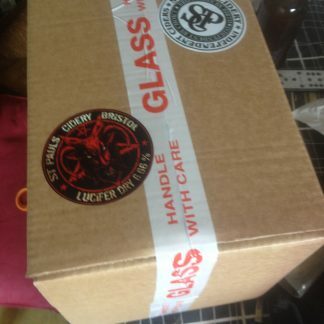 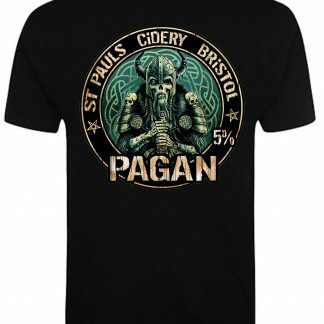 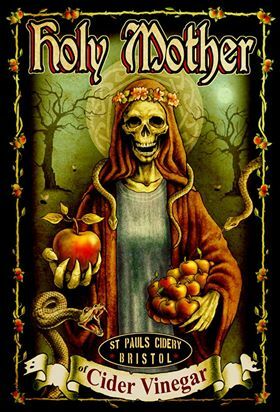 St Pauls Cidery is a small independent micro-cidery in St Pauls, Bristol, producing ciders made with organic apple juice and the time care and dedicated personal touch only a tiny core of workers are able to give them. 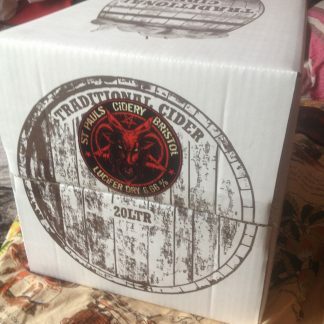 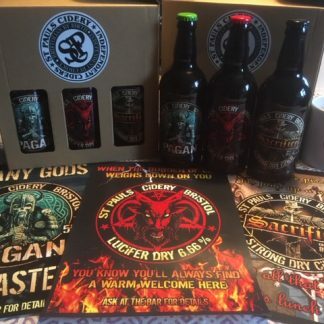 Our ciders are vegan, unpasteurised and unfiltered and have only been tested on consenting humans. 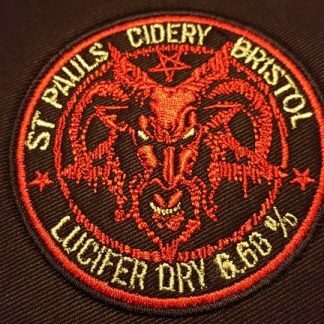 On occasion there may be a trace of the natural yeast used to ferment the juices fruit sugars so pour slow, let it settle or sup it back cos it’s full of vitamins and minerals and is good for ya.